As a Phoenix homeowner, you’ve probably dealt with your fair share of plumbing issues. From frozen pipes in the winter to running toilets and water heater leaks, there are many things that can go awry within your plumbing system. One of the most frustrating plumbing issues people face is clogged drains. If left untreated, clogged drains can lead to serious problems down the line. In order to prevent your home’s drains from clogging, there are a few things you can do at home to save yourself from future frustration. Any professional plumber will tell you that there are many reasons your home’s drains could be clogged. In order to avoid clogged drains in the future, it’s good to read up on some of the common household causes of clogged drains. 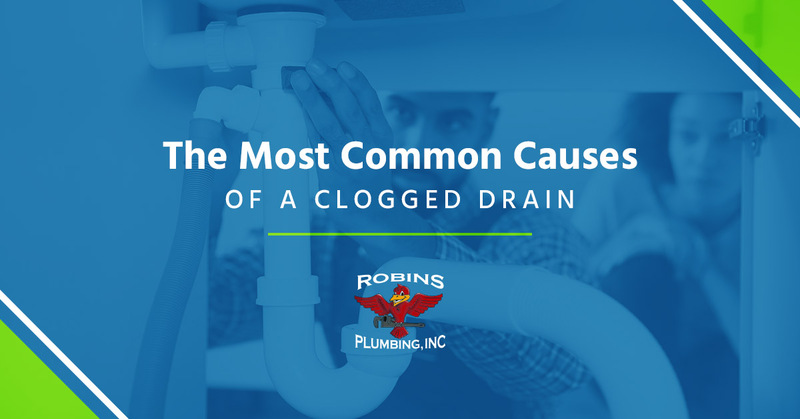 Let’s take a look at the most common causes of a clogged drain below. Did you know that human and animal hair can bind things like grease and other sticky substances? When a good-sized clump of hair finds its way to your shower drain, there’s a good chance it will attach to other not-so-drain-friendly substances on its way down your plumbing system. If you wash your dog in the shower, your drains can easily become clogged as well. If you want to ensure that human hair and animal hair don’t make their way to your drain, consider investing in drain guards. These items will catch hair before they have a chance to slide down your home’s drain. While soap may not seem like a drain-clogging substance, it’s one of the worst. Most soap bars on the market today are made from grease or fat. When you combine these things with the various minerals in water, it can leave a behind a stubborn residue (also called soap scum). Soap scum can clog your pipes and drains over time, so try and buy soap that is made from naturally occurring materials. This is a big culprit of clogged drains in the kitchen. 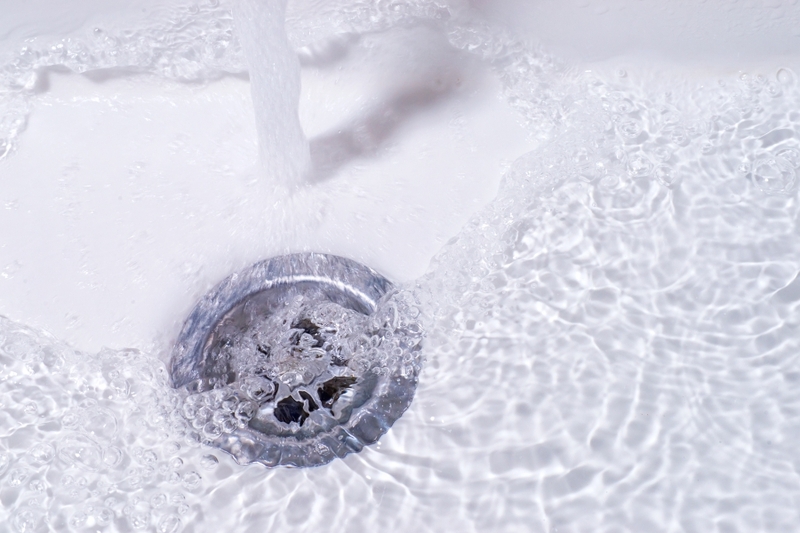 If you have a garbage disposal built into your sink, be wary of the items you put down there. Take a look at the list below to learn more about what foods you should and shouldn’t put down your garbage disposal. Fibrous foods like artichokes, kale, lettuce, potato peelings, and onion skins. Pasta and rice, as these food items will expand when exposed to water. Coffee grounds. These can get caught in the drain trap and cause your drain to back up. Citrus rinds. These can even help clean your garbage disposal. If you need help unclogging a drain in your Phoenix home, contact the professional plumbers at Robins Plumbing, Inc. today. In addition to our drain services, we also specialize in residential and commercial plumbing, water treatment, and water heater replacement and repair.